Torrevieja has the reputation of being THE “boom town” of Spain and with a resident population that once passed 100,000 (at one stage it rose by 50,000 in just 7 years!) it’s not difficult to see why it has this dubious claim to fame. What is even more astonishing is that the majority of these new torrevejenses are expats – primarily Brits, Irish and Scandinavians. Moreover for a town of its size it must be one of the most cosmopolitan towns in the world. There are currently over 160 different nationalities registered on the local census and that number also keeps increasing. The latest big group to arrive en masse are the Russians and many shops now have signs in the Russian language as well as Russian-speaking staff. The town seems to have accommodated and absorbed these newcomers very well but they have also added much to the town. They have founded almost 200 expat clubs, charities and associations and they have become an integral part of the Holy Week parade www.loscostaleros.com. Sadly, along with the positive side to expat life, there have been some negatives. None more so than the town’s reputation for crime. The Costa Blanca Neighbourhood Watch is the first officially recognised citizens’ scheme in the whole of Spain and has worked closely with the police to combat this social curse. Thankfully, crime is most definitely on the decrease, gauged on whichever figure one reads. 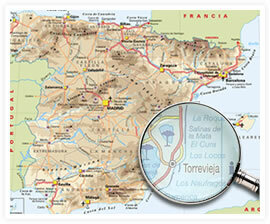 To cater for these residents and would-be residents, Torrevieja boasts no less than two excellent sites and forums. 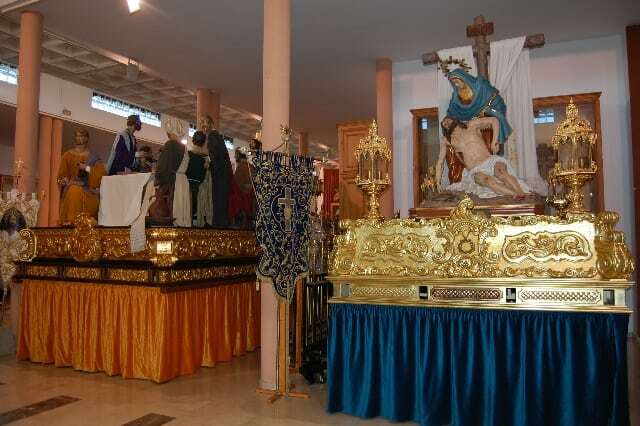 If you want to know anything about Torrevieja you should find all the information and more on: www.torrevieja.co.uk and www.torrevieja.com . There are literally dozens and dozens of clubs and associations and a very active social scene with many bars putting on quality music. In the town centre there are the new Municipal Theatre and Cultural Centres with many events every day. 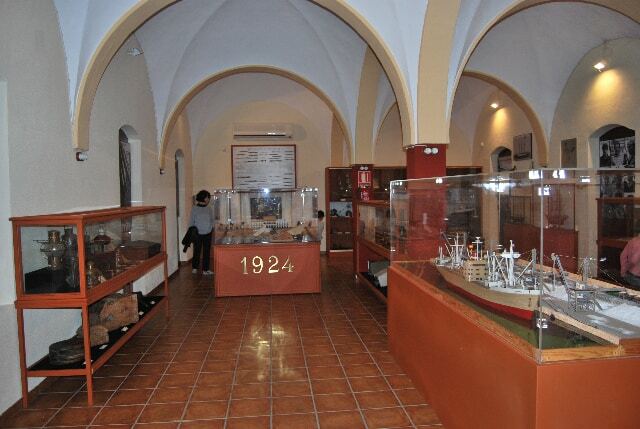 The town boasts one of the very first Foreign Residents’ Office in Spain. This office is specifically to deal with foreign residents’ queries re National Identity numbers, residence requirements, health matters and a thousand and one matters which are best dealt with in your native tongue and using familiar terminology! The local papers now all have online editions and you can keep up with all the news with www.costablanca-news.com (Costa Blanca News) and Round Town News in English. There are www.vikingposten.no and www.spaniaposten.com in Norwegian and www.costablancanachrichten.com in German. Torrevieja is fast maturing and its new state hospital and Las Habaneras, a vast shopping centre were two of the last pieces in the jigsaw from becoming a town to a fully-fledged city. Torrevieja also has a major private hospital so now residents will now have the choice of private or public healthcare “on the doorstep”. In 2011 the music conservatory opened whilst just down the road the sports city developed. Whatever your views on the change of Torrevieja over the past few years it has most definitely been an exciting place to live and it looks like it will stay that way for many years to come. Enjoy! Estate agents have come and gone over the past 10 years but one company has always been at the forefront of property investment in this area, Girasol Homes. The builders and developers are now focusing on modern, high specification but reasonably priced homes and apartments. Many of these properties, plus many thousands of other properties in the Alicante region are on the Girasol Homes website.